Brendon Urie just dropped some limited edition t-shirts on the same day that Beyoncé unleashed her full line of February 14th related items. 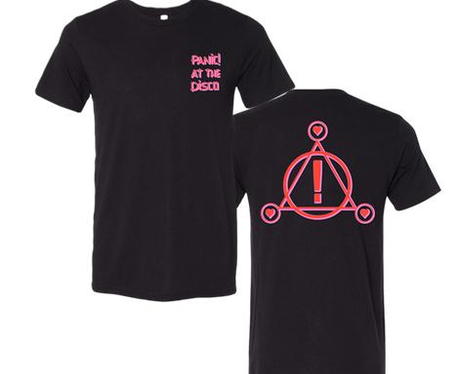 Must order by February 12th 2018 ($25, store.panicatthedisco.com). Available in all iPhone sizes ($30, shop.beyonce.com).